A new concept of Cars glasses, ideal for young budding pilots! 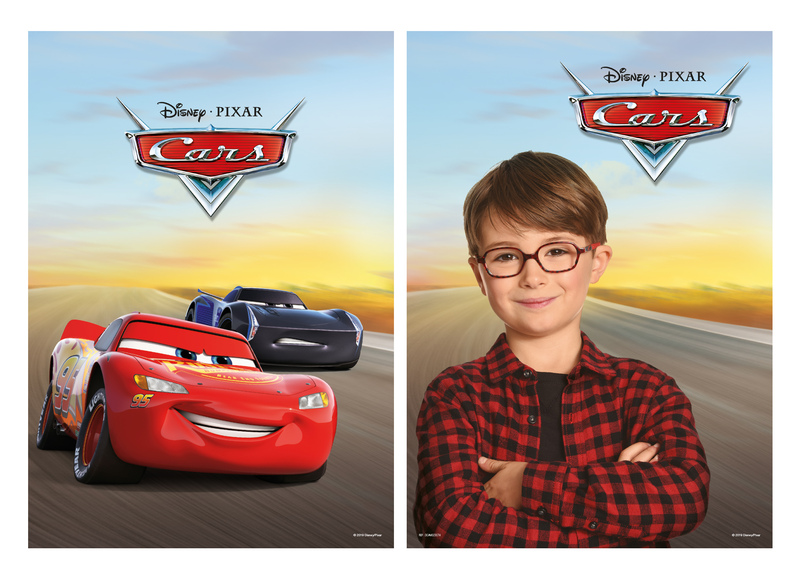 The brand new Cars collection from the beginning of this year takes up all the codes of motor racing by proudly displaying specific graphics to delight young speed enthusiasts. On each model, the studs are covered with a metal racetrack checkerboard, speed counters are engraved in the rubber of the branches and shock absorbers decorate the tips. Finally, Flash Mc Queen finishes adorning each frame with its silhouette and its n°95 symbolique ! This collection stands out for the finesse of its decorations. A special concept for Cars fans!